Kungfu Family is a home for all martial artists and everybody else interested in learning traditional Chinese Kungfu. 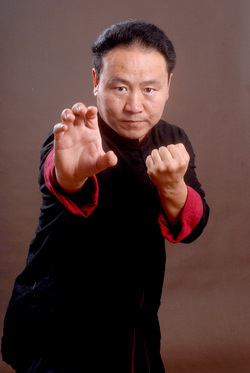 Our school is based in Chengdu (Sichuan Province in southwestern China) and is headed by Master Li Quan. His teaching principle is to pass on traditional Chinese Kungfu in its true form to all who are willing and dedicated to learning!